I got sucked in a little today looking at Google Patents. 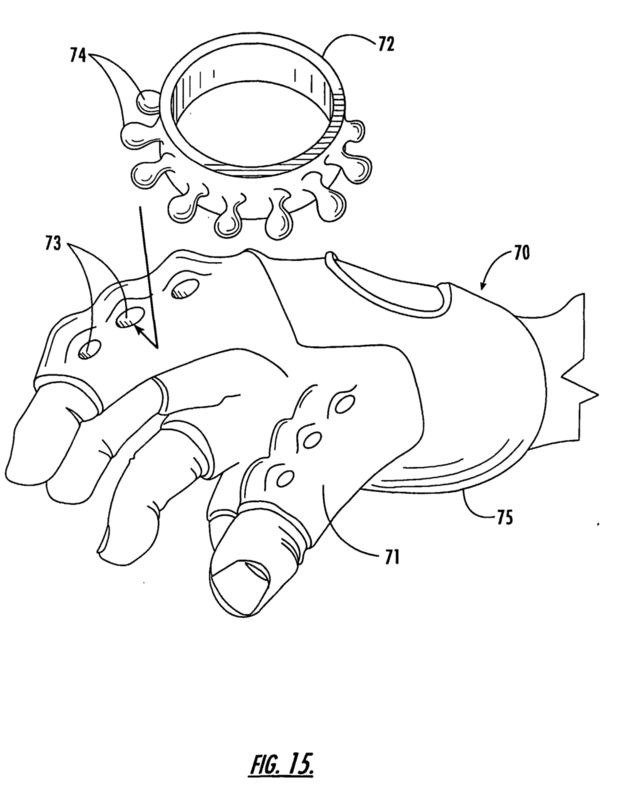 It's really cool to find a design and then look at all the patents filed by the designer. Weirder still if the company is one that makes a product you hold in high regard, viz. LH Thomson, the contract machine shop and venerable manufacturer of bicycle hardware. If I'm reading this correctly, it's saying that if your split tube clamp has one bore which is of a slightly larger diameter than the diameter of the part you're clamping to, your part is covered by Thomson's patent - at least until 2021, which (I believe) is when it runs out. 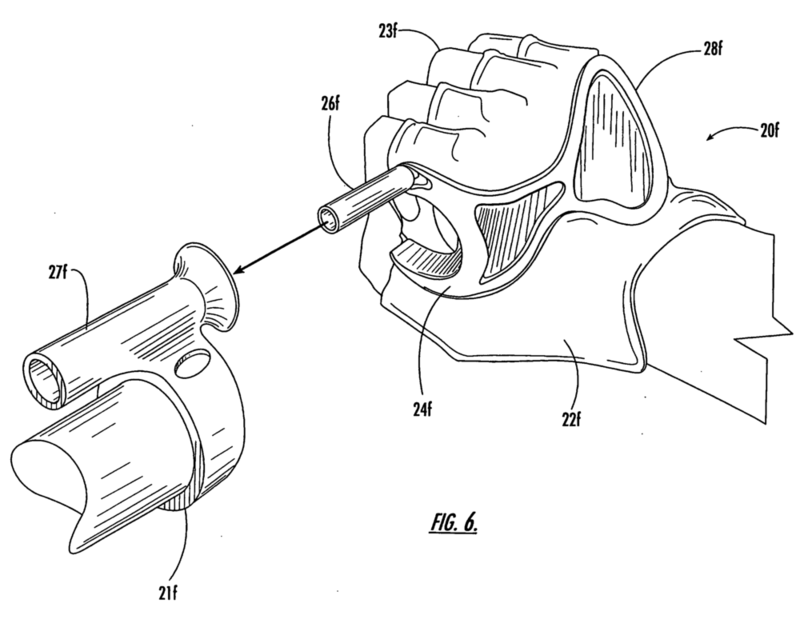 So yeah, anyway: Patents are insane. Are these inventions useful? Are they worth protecting? Is the value of their protection greater - to either LH Thomson or the greater society at large - than the value of open sourcing them? I don't claim to have an answer, but I would be interested to hear arguments for the pro side - it seems a bit specious.